Discussion in 'General Discussion' started by rob, Jun 21, 2013. 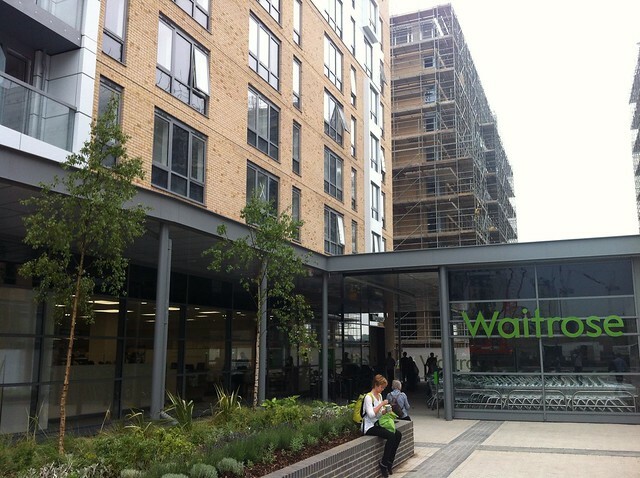 Those waiting for a Waitrose in Greenwich need wait no more as the newest supermarket in SE10 opened its doors yesterday. 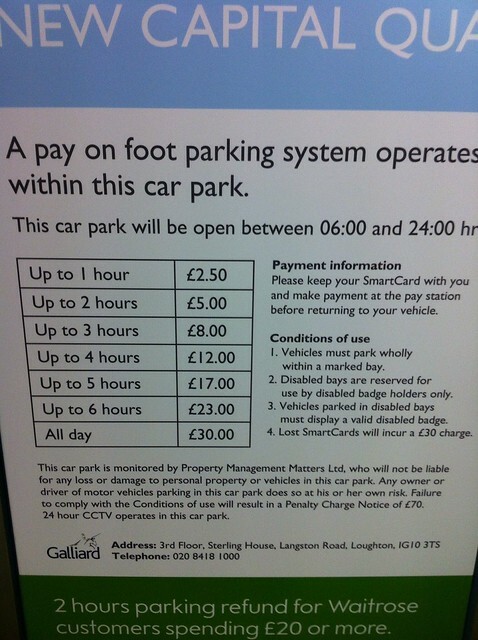 The new shop is on the ground floor of the New Capital Quay development off Creek Road (next to Deptford Bridge) and offers drivers two hours free parking if spending at least £20. There's no cafe inside the new branch but there is a push button coffee machine and lots of people were milling about outside today clutching their hot drinks from inside. Have you had a chance to visit the new Waitrose yet and what do you think? I went last weekend and it was a smal slice of heaven. . We shop online with Ocado so it was quite exciting to see things on shelves and stuff! Sorry.... I know that makes me sounds REALLY pathetic.